2.44 acres in Cordova Bend! Water and Hill Country Views! Style: Lot / Land "Lot 154 & 155 - 2.44 acres with views"
Size: 0 sq. 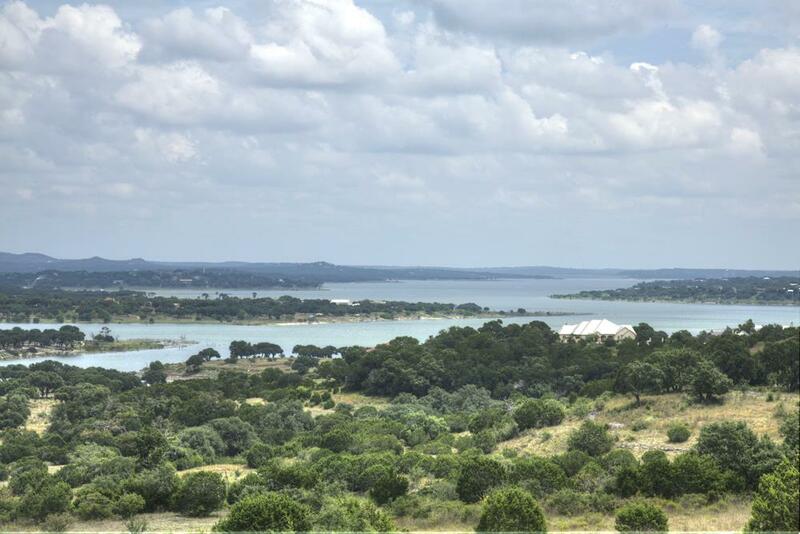 ft. "2.44 acres"
2.44 acres, corner lot in the gated Cordova Bend at Canyon Lake custom home community. 2 lots for sale together or individually! Level building sites and a peak of Guadalupe River as it flows in to Canyon Lake!